Travelling will take you to some fantastic places, any mood, scenery or atmosphere. 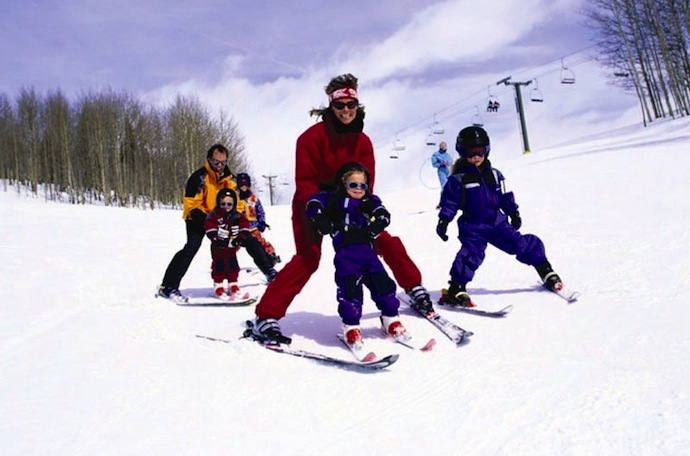 However, if you’re one of those who is thrilled by heights and whose blood stream performs best when pumped full of a solid dose of adrenaline, then these destinations are specifically meant for you. These 5 sports shots showcase some of the world’s most breathtaking landscapes, from arid expanses to the icy peaks of the Himalayas. I hope this feature opens your eyes to the possible places these sports can take you and inspires you to enrich your travels with some epic adventures. Annapurna is a massif in northern Nepal with peaks of 8000m and is Nepal’s largest conservation area. It’s home to the world’s most dangerous mountains with only one other mountain in the world having a higher fatality rate than a mountain found here. Needless to say it’s an extreme location and you can explore it all on your mountain bike. 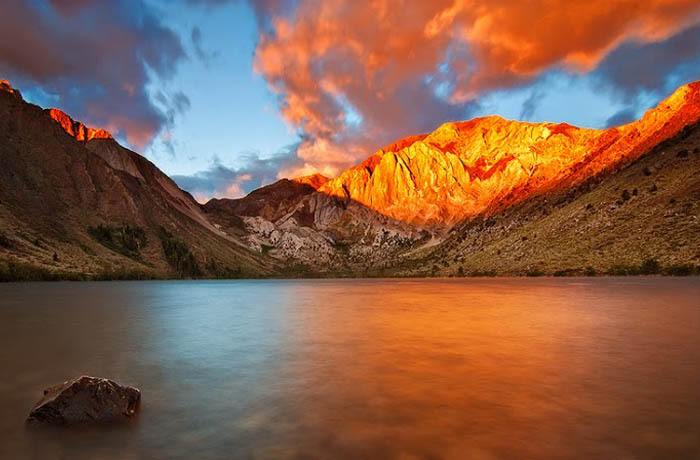 This famous trekking circuit is a favourite among avid mountain bikers. Your eyes are not deceiving you – perhaps the most extreme mountain bike location on earth are the Cliffs of Moher. Located in Southwest Ireland 390ft above sea level, the unique geology here creates platforms with extremely dramatic precipices. The cliffs present a few trails that allow you to seemingly defy gravity, a guaranteed adrenaline boost! The Andes are still very much unspoiled. When you’re skiing in Europe it’s unlikely you’re going to find any unconquered slopes, unlike the wild of the Andes. There are heli-skiing companies with mountain guides that will take you up to remote peaks deep within the Andes range. This is not for novice skiers as you’ll be transported into a dangerous icy world which is utterly breath-taking. 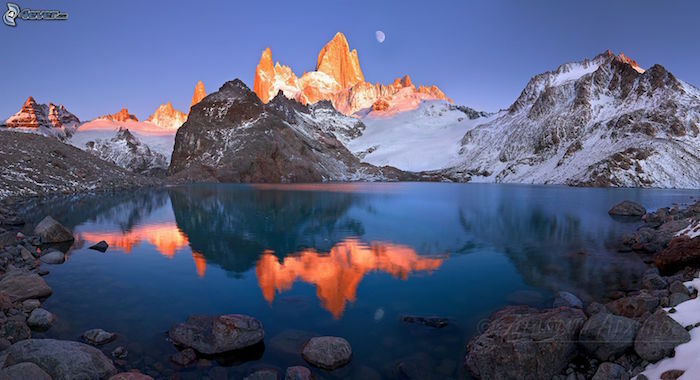 Patagonia is one of the world’s last remaining wildernesses. Shared between Chile and Argentina, making your way here will take you to the last land mass before you hit Antarctica. One of the founders of The North Face has actually bought thousands of acres of land here and dedicates his life to preserving the wildlife (I know this because of watching 180 Degrees Douth – interesting documentary, terrible narrative). 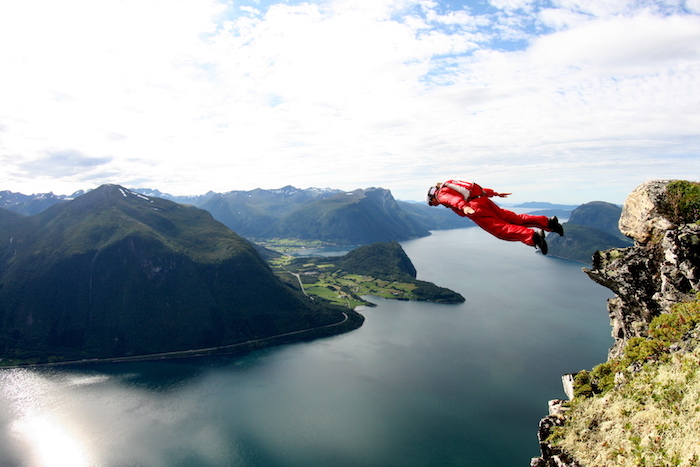 Norway is home to some of the world’s best base-jumping locations. With its many fjords and glacial valleys there are no shortages of dramatic peaks. If you’re not a base jumper, then when visiting Norway you should consider a visit to Pulpit Rock which is situated 600m above sea level and grants you undisrupted views of the lush green valleys of the Ryfylke region. I’ll admit base-jumping is rather on the extreme side of extreme sports and not every adventure traveller is going to go base-jumping. Bungee jumping is a much safer yet just as thrilling experience. 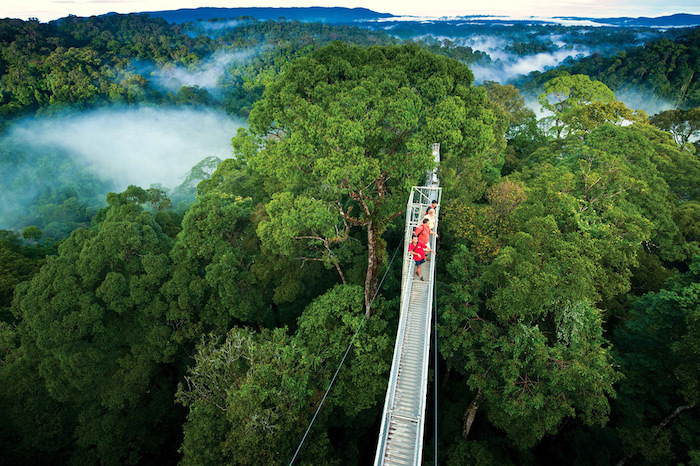 Monteverde is a bungee jump which is the highest in South America and will see you hurtling through mist into the rain forest canopy below. Costa Rica in itself is the adventure sports capital with fantastic surf & gorgeous green forests & mountains. 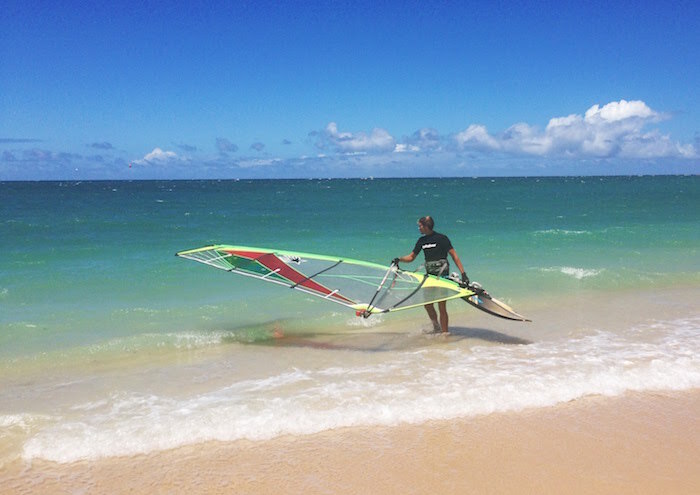 Hawaii is the Mecca for windsurfers. Though not originating from the islands, two legends were forged here who threw windsurfing into the spotlight: Robbie Nash and Laird Hamilton. Hawaii boasts one of the richest landscapes and is renowned for its huge waves and thrill-seeking inhabitants. Windsurfing will take you on a journey between islands, to isolated beaches & unforgettable sunsets. 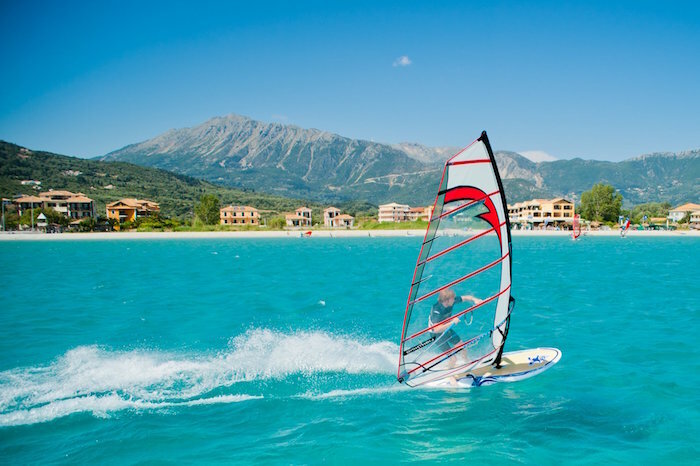 If you’re a culture junkie as well as an adrenaline junkie then Greece is your perfect windsurfing trip. In the morning when there is no wind you can explore the Fortress of Agia Mavra which is a 14th century Ottoman relic. Then in the afternoon you can saunter back to Vassiliki, sail the most amazing turquoise waters enjoying the Meltemi wind, a thermal wind which will have picked up as it does every afternoon in the summer months. 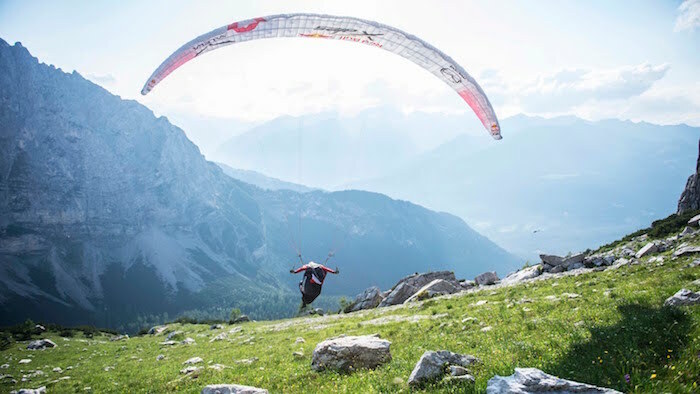 The Alps are arguably on of the best paragliding spots with stunning vistas on every turn. Paragliding in the alps will show you green pastures, snowy northerly facing peaks & glowing pine forests. Still to this day, even though this year marks the 15th anniversary of the release of Lord of the Rings, whenever I think of New Zealand the soundtrack instantly pops into my head. A film series which showed of New Zealand’s beauty there is a still a lot to be discovered. Why not do so from the air! As you can see getting into extreme sports will take you to some amazing locations. If it’s a possibility for you, I highly recommend it. I’m far too much of a wimp for most of these but I love the idea of paragliding! The New Zealand photo is gorgeous. I know, I can’t bring myself to base jump (eep! ), but the paragliding I could do (I think)! Amazing sports and amazing post, seriously envy base jumpers but I just don’t have the guts! New Zealand is on the top of my list but all of these look incredible! You guys have pointed out some really great spots of which I’m thinking of including them in my holiday packages. Thanks again for writing about these spots.